Ok Google Not Working on your Android device? Well, this is an annoying issue user face on their Android smartphone. Though the internet has been abuzz for many hours with annoyed users on Twitter, Google Support Forums and on some other social media platforms. 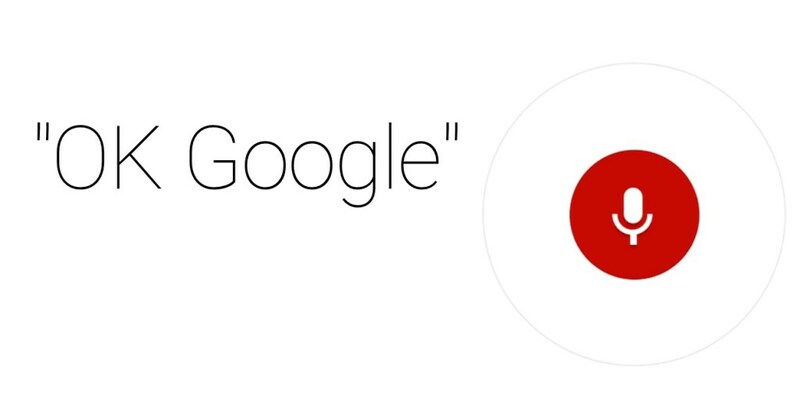 And according to them the voice command “OK Google” and “Hey Google” has stopped working on their Android device. But still, I will suggest you not to panic. If it is a problem related to Google server then it will be fixed. But wait, what if the problem is from your end? Whatsoever you don’t need to get worried in that case as well. Since I’ve jotted down the exact troubleshooting methods of the ‘OK Google not Working’ problem you are facing now you can fix the problem quite easily. What Causes OK Google Not Working? From simplest to the one that is most complex, anything can contribute to the issue you are facing. Here we will discuss most of them. Go through further and check what causing you the problem if ok google not working or responding error. This is the most common issue which most of the users tends to miss out. Yes! You heard it right even the internet connection problem can be the root cause behind your Google Voice Search Not Working problem. So, whenever you face a problem with Google Assistant check your Internet connection whether it is up and running or not. Don’t you have updated your Android Phone since long? Then it is the reason behind the problem you have. Update the Google Assistant and take a look whether the problem gets fixed or not. Have you mistakenly disabled the Google Assistant on your phone? Actually, many of the users face the ‘Ok Google Not Working’ issue just because of this. That is why taking a look at the application can be a good option. You are might be facing the problem because Google is not being able to recognize your voice. If it is the reason then simply teaching Google to recognize your voice again will resolve the problem. There are some easy fixes which you can try to solve the problem. Here is what you can do to fix ‘Ok Google Not Working’. You must check the google Assistance beforehand to see if the Google Assistance is turned on or not. In the case of “Disable” Google Voice Assistance, Ok Google won’t work properly. Hence, enable it first and it is going to fix your fix your issue. If it doesn’t then check for another solution here. If you don’t have any stable internet connection then there is some major chance that you will face this Ok google Not Working issue. So, you have to use a steady network- not fluctuating connection to get rid of the problem. s0metimes your microphone can be blocked by the debris or dirt. In this case, you need to clean your phone’s microphone to make your device listen to you. Just clean the debris and get your issue sorted. 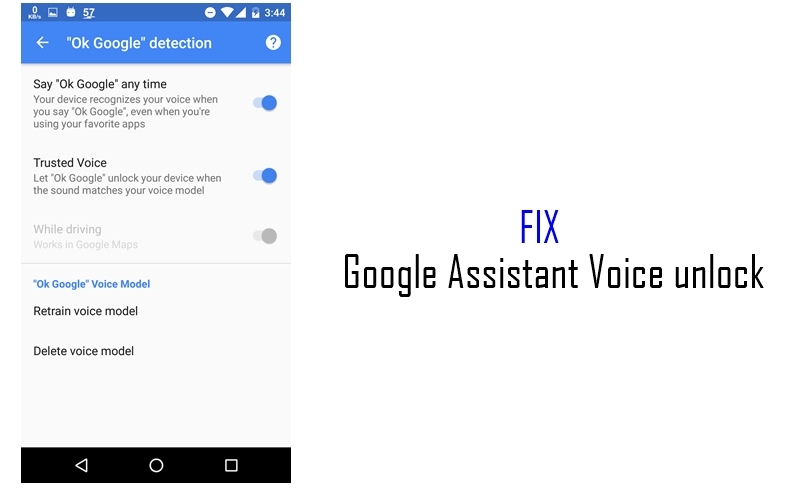 Whenever you have set the default voice- if there were some issues in recognizing that then chances are there to face the OK Google Not working issue. So, you need to perform the voice recognizing process again. Now, you know all of the general fixes. It’s time to give them a try and fix your Voice Assistance. You can trust these solutions as our exert’s have found these easiest ways to solve your issue instantly.